Not only is your home one of your most valuable assets but it also holds centimental value. There are many unpredictable events that can cause the damage or loss of your home. It is important to protect your valuable asset with a well-written homeowner’s insurance policy. Take a look at some of the most common kinds of homeowner's insurance claims and see what you can do to prevent future claims. 1. Wind damage accounted for 30% of all claims. 2. Theft or burglary accounted for 5% of all claims. 3. Weather related claims (snow, flood, or rain) accounted for 12% of all claims. 4. Home fire damage accounted for 40% of all claims. These are some home maintaince projects that can be done as preventative actions against future claims. • Annually clean all gutters. • Consistently lock your doors. • Install a home security system. • Check your roof for damages. • Trim trees and shrubs that are close to your home. Homeowners insurance should be a part of your overall financial plan. You home is your most important financial investment. It is important to protect your investment with homeowners insurance. The right kind of homeowners insurance will provide the financial resources necessary to recover from a loss. Homeowners insurance can also fulfill mortgage requirements for your lender. What Kind of Coverage Can Be Included in a Homeowners Policy? A homeowner’s insurance policy can be designed to meet your individual needs. Are There Other Kinds of Homeowner’s Coverage to Be Considered? What Are some of the Most Common Exclusions Found in a Homeowners Insurance Policy? As we stated earlier, a homeowner’s insurance policy is not intended to cover every accident or claim. Insurance is designed to cover the unexpected or accidental events, so there are some exclusions in your policy. 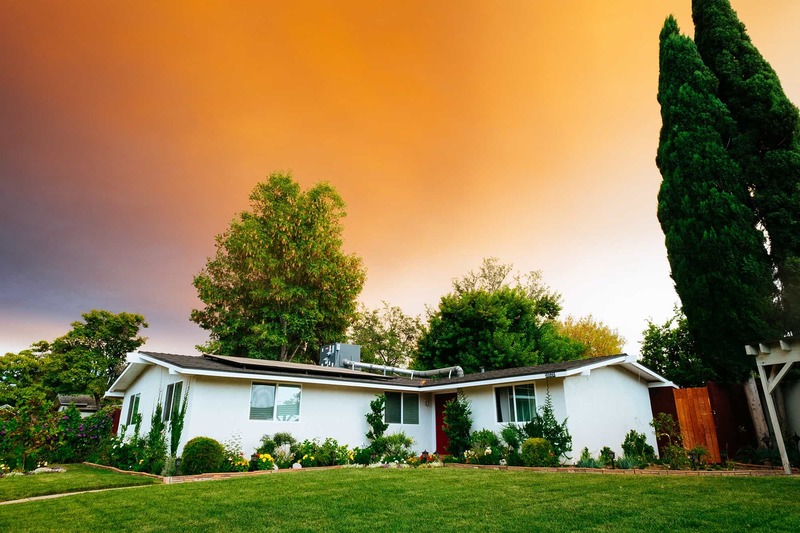 How Can You Best Manage Your Homeowners Insurance Program? There are a number of things you can do to manage your homeowner’s insurance program. These things are important because if they are done correctly you will reduce your risk and obtain the best possible premiums. • Know your home’s replacement cost. It is important to have an accurate valuation of your home. We can help you, but all homeowners should know their home’s replacement cost. Do not confuse what you paid for your house with rebuilding costs in your local area. • Make sure you have the right coverage. If you own guns, jewelry or other valuables you might want to schedule these to make sure they are covered. Call our office for a review of all your exposures. • Keep your home maintained. Make repairs when necessary as deferred maintenance can lead to serious problems. • Develop and keep a current home inventory of all personal property. You might even consider videotaping every room to use as a reference point, and write down what you paid for each item. This will help if you ever have a claim. The insurer will want you to provide a list of all damaged or lost items. • Read your policy to make sure you understand the type of coverage you have. If you have any questions, call our office and we will be happy to help you. • Consider improving your home security. Install an alarm and video system. These can be a deterrent and help lower your homeowner’s insurance premiums. • Type and quality of construction. • Distance to the nearest fire station. • Risk factors like a swimming pool, owning guns, or having pets. • What kind of features does your home have? This would include the number of fireplaces, kind of heating system, type of windows, and roof. • Have you had any losses or claims? • What deductibles do you have? The lower the deductible the higher your homeowner’s premium will be.